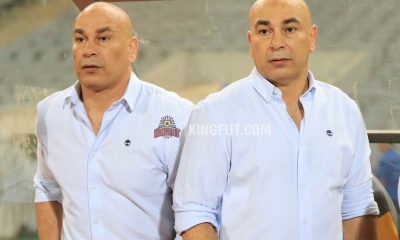 As you read in the previous part about the founding of both Cairo giants, you would’ve subsequently concluded that different backgrounds combined with the same mentality lead to the fierce hatred between both giants. Although Al Ahly were mainly the Egyptians, while Zamalek were mixed, both clubs aimed to ‘win’. 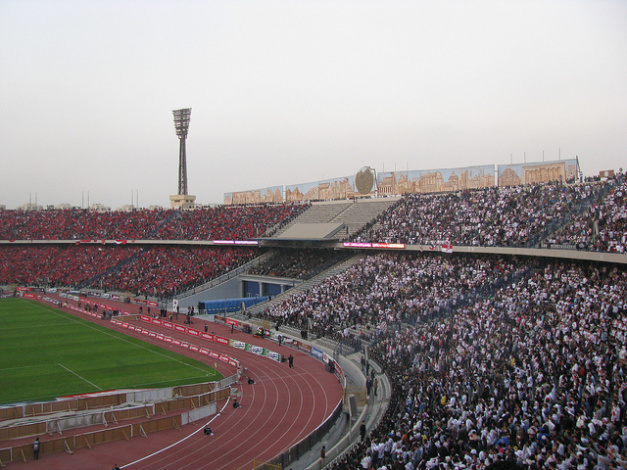 In this installment of the History of the Cairo Derby series, we dig deeper into the clubs’ history, looking at life prior to the 1930s when both clubs were relatively new and the rivalry was tender, but fuelled by Hussein Hegazi. Although this famous Barcelona motto could well be applied to both clubs, Al Ahly started out as more than just a club. Omar Lotfi was an Egyptian nationalist, and the president of Al Ahly’s house of commons and Saad Zaghloul was the leader of the 1919 revolution. On one occasion, that ideology was displayed when Egypt agreed to participate in the 1924 Olympic Games. 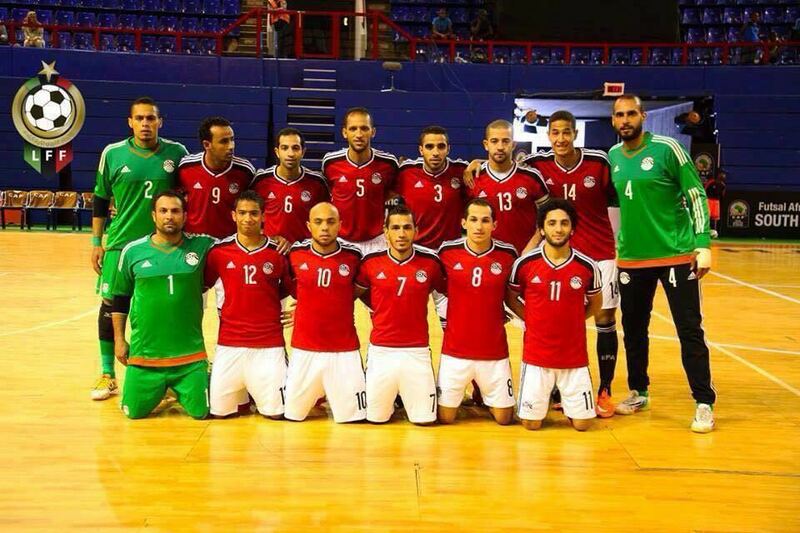 Several players were selected to be part of the Egyptian national team to play in the Olympics and one of them was Al Ahly legend Mahmoud Mokhtar El-Tetsh. The problem was, however, that El-Tetsh’s diploma examinations were due to be held during the coveted event, and without hesitation, El-Tetsh opted to travel with the side. However, his father, Dr. Mohamed El Refai thought that obtaining the diploma was imperative, while football wasn’t. This forced Saad Zaghloul to intervene who a the time was the Minister of Education. Zaghloul said that he didn’t want El-Tetsh to sacrifice either, because he thought that education and being healthy were interlinked. In conclusion, El-Tetsh went to the Olympics, but his examination papers were sent to the Egyptian embassy so he could achieve the diploma. This striking vignette of El-Tetsh taking his diploma examinations and donning the Egypt shirt the following day shows that the Red Castle had a public mission, and their mission was to help in developing Egyptian youth. One cannot simply mention Zamalek’s successes without mentioning The White Knights’ liberation and their rescue from oblivion. For in 1917, Egyptians in the club fought against the Belgians and the French in order to get the club back on track. 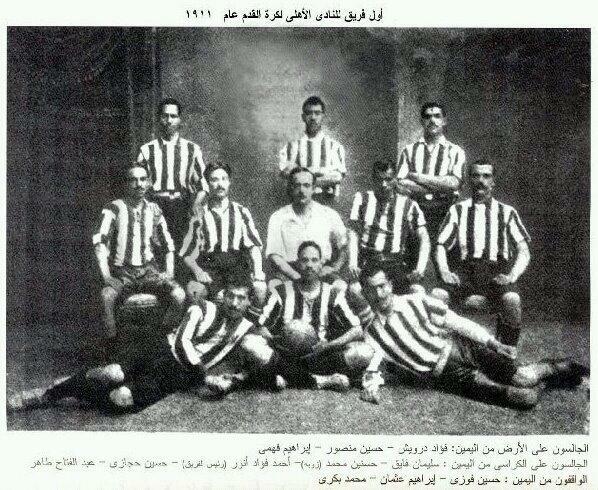 Zamalek had been established in 1911, and by 1917 the club had been experiencing a period of downfall. The White Castle’s board of directors hadn’t met in about a year, and the ‘house of commons’ hadn’t met in two years. This led to an outrage by the Egyptians in the board who wrote out a twelve-point ultimatum, and when the foreign board seemed uninterested, they decided to revolt against them. Secretary general Monseir Shoduan was the only one who could access the club’s official papers. The club had no database that included the members. Zamalek had no bank accounts at all, the walls surrounding the club were ageing, and in addition to the fact that the club only had a tennis court, a football pitch, and a small dressing room. The liberation was on, and the new Egyptian board reported the missing official papers to the government who quickly bombarded Monseir Shoduan’s office to obtain the important papers. The act of liberation however was in danger as foreign embassies had threatened to intervene. However, twenty Egyptian citizens from the area of Bolaq stood their guard to protect the club in order to prevent the foreigners from taking over Zamalek. The White Knights’ internal revolt had succeeded. In the first article we outlined how the divide was first created because of the nationalist/foreigner difference. Now that the foreigners were gone, why did the rivalry propel? The truth is, Zamalek were still frowned upon by Al Ahly because even though Zamalek’s board experienced a revolution, the club were mainly for the aristocracy and the crème de la crème of society. Zamalek fans have never hidden the fact that they were the aristocracy side, for the club is still nicknamed ‘The Royals’. Usually, Zamalkaweya would taunt their Al Ahly counterparts by saying that the Red Castle is a club for the lower classes, and that the White Knights are the more elegant of the duo. This was exactly the divide, if you were panache and from a family of royals and aristocrats, you would be more likely to route for the Whites. If you were a nationalist or part of the middle/lower classes, Al Ahly were most likely your team. Bar the socio-economic divide, what made the rivalry propel is still a legit question. Your answer: Hussein Hegazi. Born on the 14th of September 1891, Hussein Hegazi is often dubbed as the ‘father of Egyptian football’ because he largely contributed to the success of both Cairo giants. Hegazi decided to return to Egypt in 1914 after spending several years plying his trade in England, playing for the likes of Dulwich Hamlet FC and Fulham. Strangely, when Hegazi returned to his homeland he decided to form his own side by the name of ‘Hegazi El Fan’ which literally means ‘Hegazi for Arts’. The team would usually play football anywhere, even going as far as challenging the Britsh Army’s team. However, in 1917 Hegazi signed for Al Ahly and most of his team went with him, the remaining few went to Zamalek, then known as ‘Mokhtalat’. As a result of this move, Al Ahly subsequently became the best team in Egypt. Hegazi didn’t last long in the Red Castle, and only two years later he moved to the Whites where he helped the side win the first edition of the Egyptian Cup in 1922. Two years after that cup win, Hegazi was on the move again. Where did he move? Al Ahly. This move came about because Zamalek moved headquarters to the crossroad between 26th of July street and Ramses street. The main problem was that the new headquarters didn’t have a place where Hegazi and his men could play billiards or bridge, so Hegazi opted to move to the Red Devils. After four years at Al Ahly, Hegazi decided to leave the Red Castle and head back to Zamalek. Again. This time it happened because Al Ahly decided to sanction him for not receiving his silver medal in the cup final loss against Tersana. This displays an ideology carved in Al Ahly’s history; every player should strictly follow the rules. The Red Devils once went as far as fielding a side composed of youngsters in a cup final against Zamalek in the late eighties because the ‘stars’ at the club disagreed with the board. In fact, the club proudly dubs itself as a club with ‘ethics and values’. ‘Madraset El Fann Wil Handasa’ literally translates to ‘School of Arts and Engineering’. The White Castle, who had a very young side, defeated the Red Devils. This is what Hussein Hegazi did in terms of the Cairo Derby. Not only was he one of the main reasons why both clubs despise each other, he was the main reason why Zamalek were nicknamed ‘School of Arts and Engineering’. As soon as Hegazi went from one Cairo giant to another vitriol would go up. The fans knew that once he moved clubs there would be a power shift. Other than the completely different ideologies which is enough to instigate hatred, Hussein Hegazi was the earliest spark in the rivalry to make it what it is today. What are other events that made the derby significant? Find out in the next installment of the series, which aims to focus on the 1930s-1960s era.